Summer is here and everybody is looking for ways to cool down and refresh themselves. If you’re looking for some healthy options, there are some delicious herbal iced teas you can make in just a few minutes. This is perfect for all tea lovers and for everybody who likes to live healthy and avoid drinking sodas and other unhealthy drinks. This delicious teas will also keep you hydrated in the hot summer months. 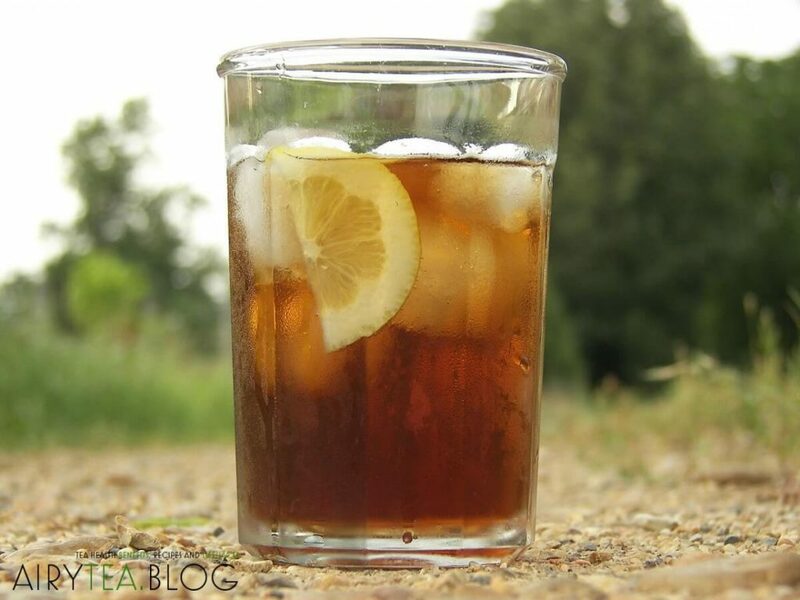 Another cool thing about iced herbal teas is that every herb has some unique health benefits and it can keep you be strong and healthy during summer. Mint is so refreshing and it’s perfect to drink during summer. Mint is a cooling herb and drinking mint iced tea can result in having a lower body temperature. This is the reason why mint is great in summer drinks like this one. You can make the tea using fresh mint leaves or dry mint tea. You can add some brown sugar for flavor and then let it cool down. When it’s nice and cold, add a few squeezes of lime, add ice and your mint iced tea is ready! Drinking mint iced tea is not only refreshing, but it’s also very healthy. Mint helps your digestion and relieves you of stomach pains. The mint aroma helps the mouth to make more saliva and digestive enzymes and that can help your digestion. Mint is also great for your teeth and it keeps them healthy. It’s no wonder a lot of toothpastes contain mint. Mint is also good for your liver and having a healthy liver is of great importance. It also makes your breath fresh and stops the growth of bacteria in the mouth. You can make chrysanthemum iced tea with teabags or you can make your own tea by using fresh chrysanthemum flowers. 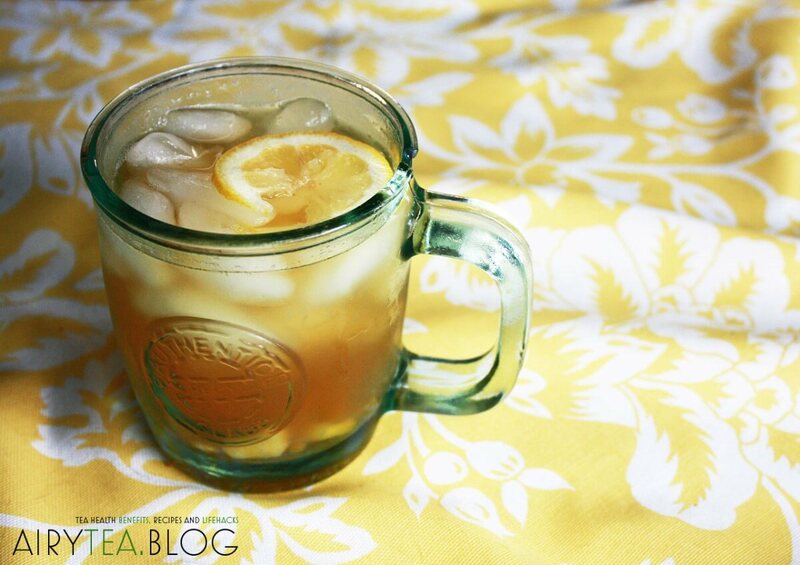 After you’ve made your tea, simply cool it down, add some ice and enjoy your delicious iced tea. This drink is very popular in China and chrysanthemum flowers have been used for different health benefits for centuries. It is also an important part of Ayurvedic medicine. Chrysanthemum can cool down your body which is perfect for hot summer days. It can reduce fevers and is anti-inflammatory. That’s why it’s good for arthritis, joint pain, and swelling. It lowers blood pressure which is a great thing because a lot of people in every age group have high blood pressure. 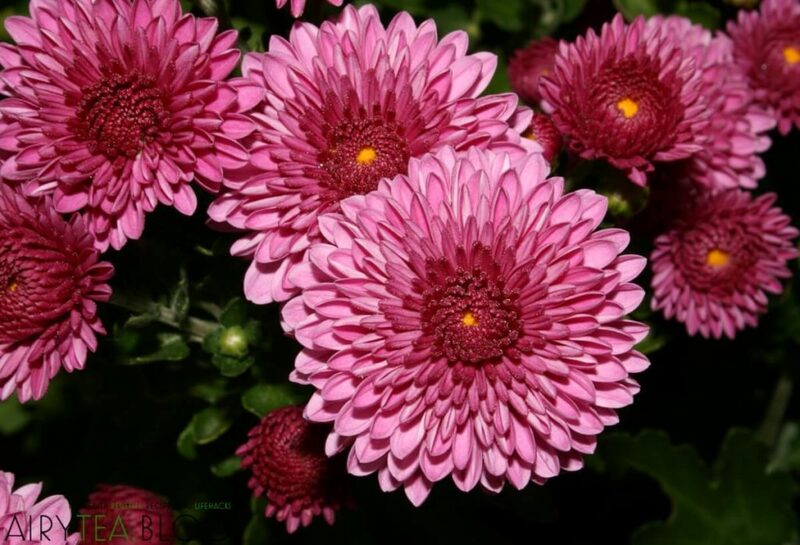 Chrysanthemum is also good for the respiratory system and helps to get rid of congestions. Another great thing about it is that it’s great for reducing stress. It calms your body and mind and gets rid of anxiety. You can make ginger and lemon iced tea by grating some ginger, adding lemon juice and some brown sugar to add to the taste. Of course, keep it refrigerated and add some ice into your drink. It is so refreshing and it’s just a perfect healthy summer drink. Ginger is one of the most used herbs in medicinal history and it’s extremely beneficial for your health. It can help you with weight loss, so you might want to consider drinking ginger and lemon throughout the year as an addition to a healthy diet. It increases your metabolism and your digestion which aids weight loss. Another cool thing about ginger is that it cools down your body and that is just perfect during summer. It can also help with menopause because many women have higher body temperature during menopause and ginger can help with that. It also detoxifies and cleanses your whole body. It is anti-parasitic and anti-viral so it keeps your body protected. Ginger can also be consumed in many different ways, so it’s a great idea to have ginger in different meals and drinks and make it an integral part of your diet. You can buy hibiscus tea or boil dried hibiscus flowers and let them stand for about an hour. Then you throw away the flowers, add some sugar if you like and keep refrigerated. It’s very simple and easy to make. It has a beautiful red color and it’s very tasty. Like other herbs, it has a lot of health benefits. 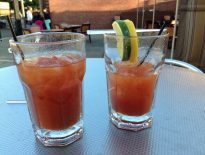 It is loaded with vitamin C and antioxidants and it fights free radicals. It keeps your arteries, veins, and capillaries flexible and elastic. 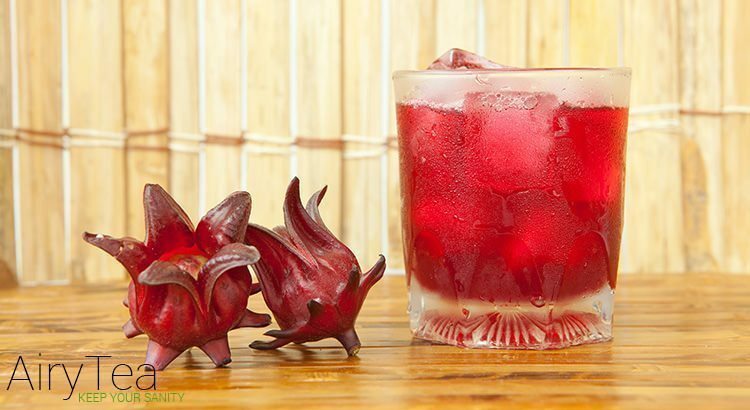 Hibiscus also helps to boost your immune system and keeps your overall health in check.